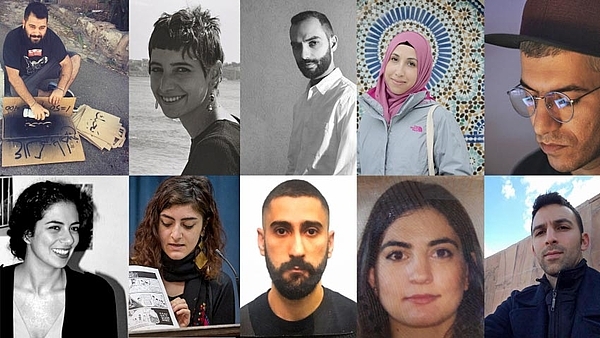 A.M. Qattan Foundation's program to support Palestinian artists. Exhibition of the awardees and shortlisted artists. 6 Nov. - 27 Dec. 2018, AMQF Cultural Centre, Ramallah.